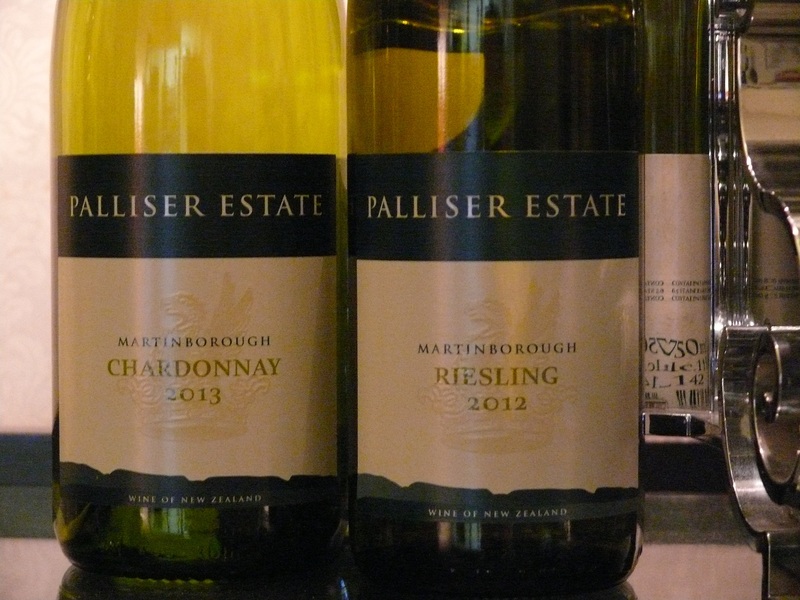 Palliser Estate Riesling Martinborough 2012 – $$ – drink 2017-2022. A Riesling I love. Palliser Estate Chardonnay Martinborough 2013 – $$$ – drink 2018. Critic Raymond Chan gave this 5 stars. No other invitation needed! I’ll be back later for the Pinot Noir! This entry was tagged Chardonnay, Martinborough, Palliser Estate, Pool Room, Riesling, Wine of New Zealand. Bookmark the permalink. I love Palliser Estate – we served the Pinot Noir at our wedding.